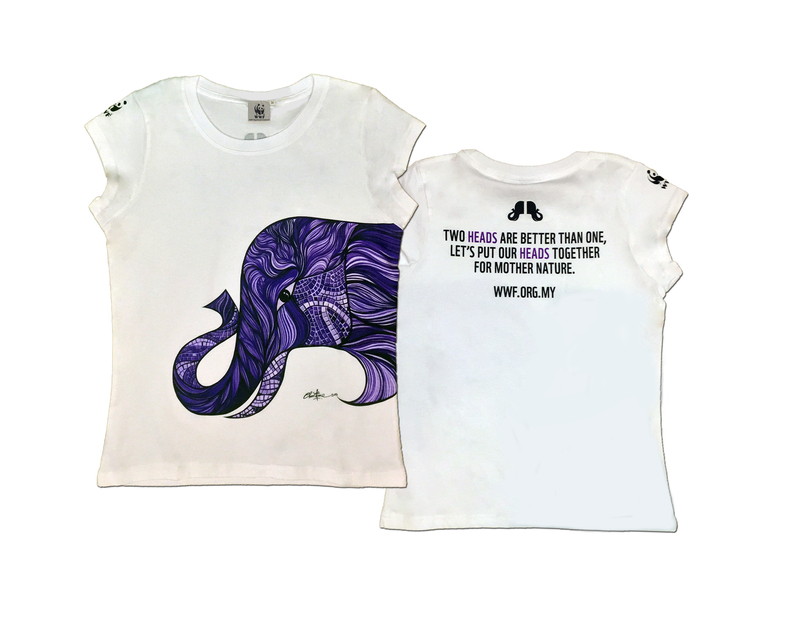 On Earth Day, WWF-Malaysia and artist Christine Das launched a beautifully designed T-shirt, with all sales proceeds to be channeled to WWF-Malaysia’s conservation efforts, including protecting Borneo elephants. Borneo elephants, the world’s smallest known subspecies of elephants, are losing their homes and families, due to forests being converted to land uses such as plantations. As they come into more contact with agricultural lands and settlements built on their traditional routes, the risk of human-elephant conflict increases. With only about 1,500 Borneo elephants left in the wild in Sabah, WWF-Malaysia urgently needs help to continue our elephant conservation efforts. See more here.